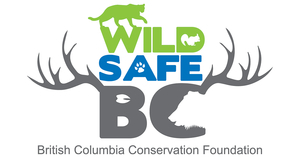 Our WildSafe Ranger Program is intended to introduce students to the concept of human-wildlife conflict and encourage them to take an active role in reducing human-wildlife conflict at home by helping their families identify backyard wildlife attractants. Proactive attractant management is the most effective long term solution to human-wildlife conflict! 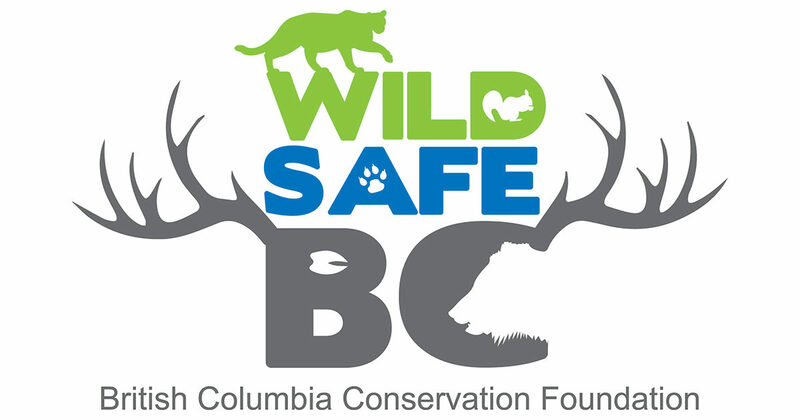 The WildSafe Ranger Program complements the BC Science K-9 Curriculum to foster “a basis for an intuitive relationship with and respect for the natural world; connections to their ecosystem and community; and a sense of relatedness that encourages lifelong harmony with nature.” To find out more, please contact either your local Community or Provincial Coordinator. Teachers, group leaders and other educators can request a presentation. 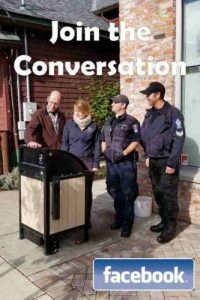 Please contact us to see if there is a WildSafeBC Community Coordinator working in your area or contact the Provincial Coordinator. Parents, Homeschoolers and other educators can download our activity sheets below and view the Wild Wednesday videos in our video vault.